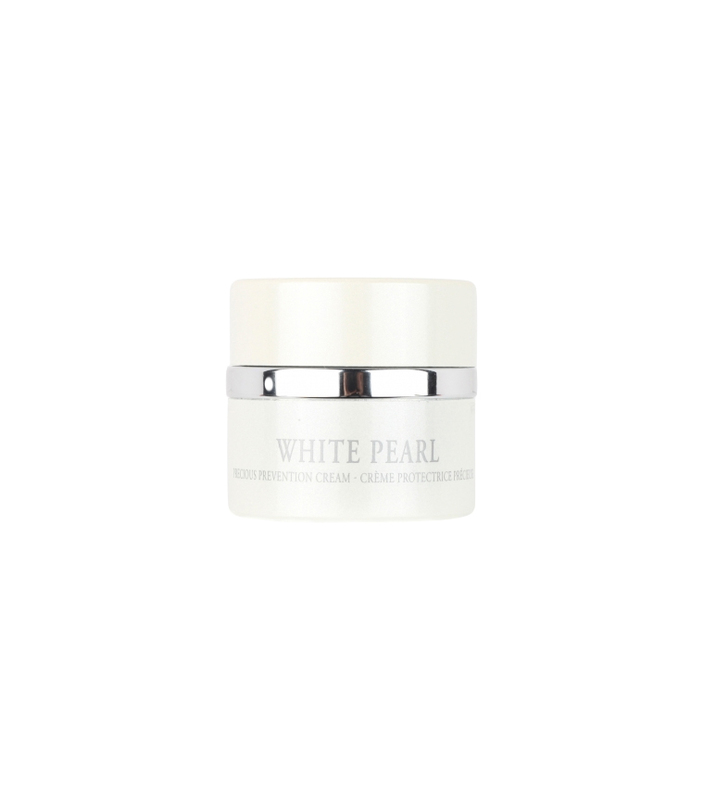 Empowered with real pearl extracts, WHITE PEARL combines the effects of both a Serum and a Cream, which together display a powerful synergy. 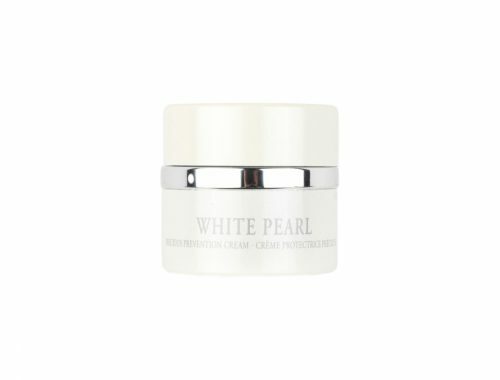 Applied in unison, the complementary formulas represent one of the most advanced skin care treatments available today. 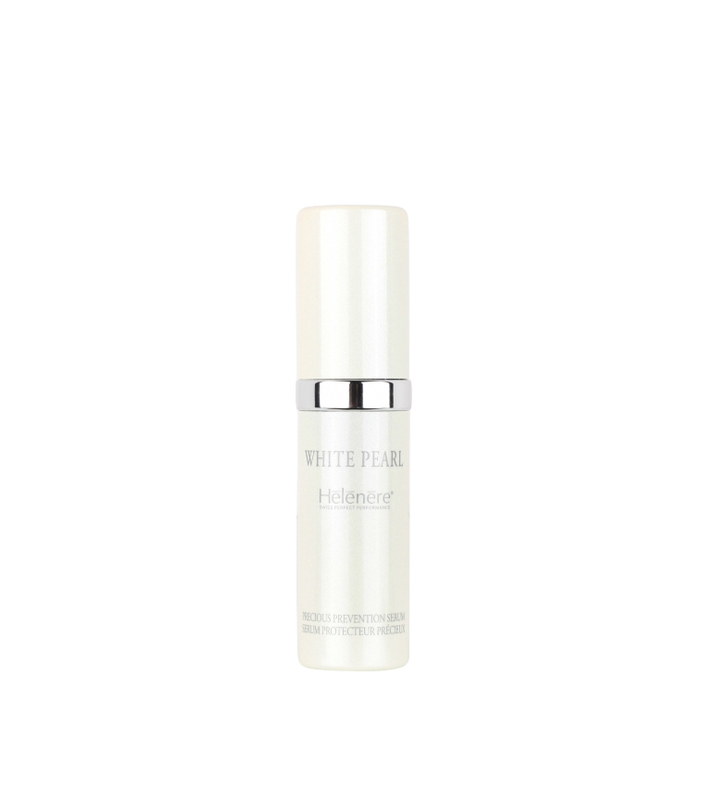 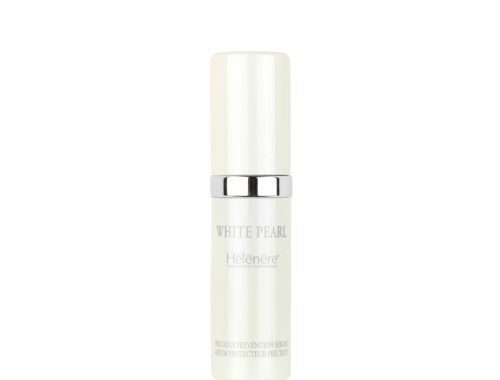 The WHITE PEARL Precious Prevention Serum penetrates the skin’s surface, protecting, moisturizing and revitalizing as it works its wonders.